All kits that include a Cobb Accessport will come with a free TunePlus, Inc Custom E-tune. 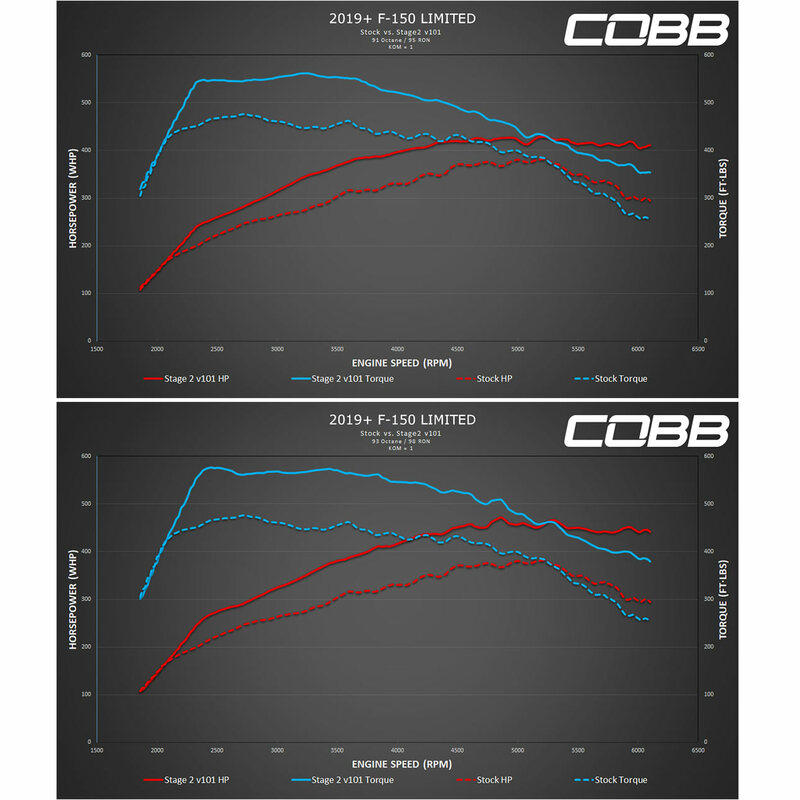 This allows us to make revisions to dial in your tune based on datalogs recorded with the Cobb Accessport. Once you place your order, you will receive an order confirmation email that includes instructions on how to request your free tune!